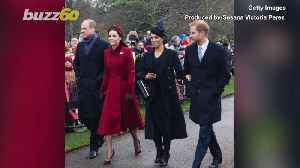 The 11th video in our 'Royal Baby Countdown' series shows Prince Harry playing with Prince William in matching outfits on an old fire engine Report by Avagninag. 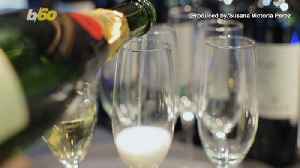 Like us on Facebook at..
We’re all waiting to pop the champagne as soon as we hear Prince Harry and Meghan Markle have welcomed their royal bundle of joy. 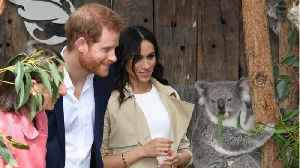 But Whole Foods is taking the celebration to a whole new level…..
Never before seen footage of Meghan Markle has been released by the charity World Vision. 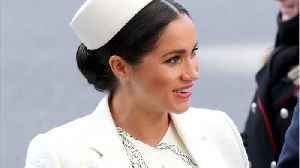 Before becoming the Duchess of Sussex, Meghan took a humanitarian trip to Delhi to visit a charity project. 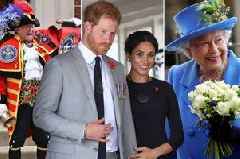 Her..
Meghan Markle stands out among the somewhat stiff British Royal Family by bucking trends. It's part of what makes everyone love her. 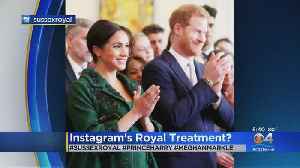 Insiders content Meghan Markle has not given up social media. If Anna Wintour compliments your style, you must be cool. The new royal is coming soon. Daily Record 1 day ago Also reported by •OK!